Ocean Front Double | Atlantic Sands Hampton Beach – Welcome to the best spot on the beach. 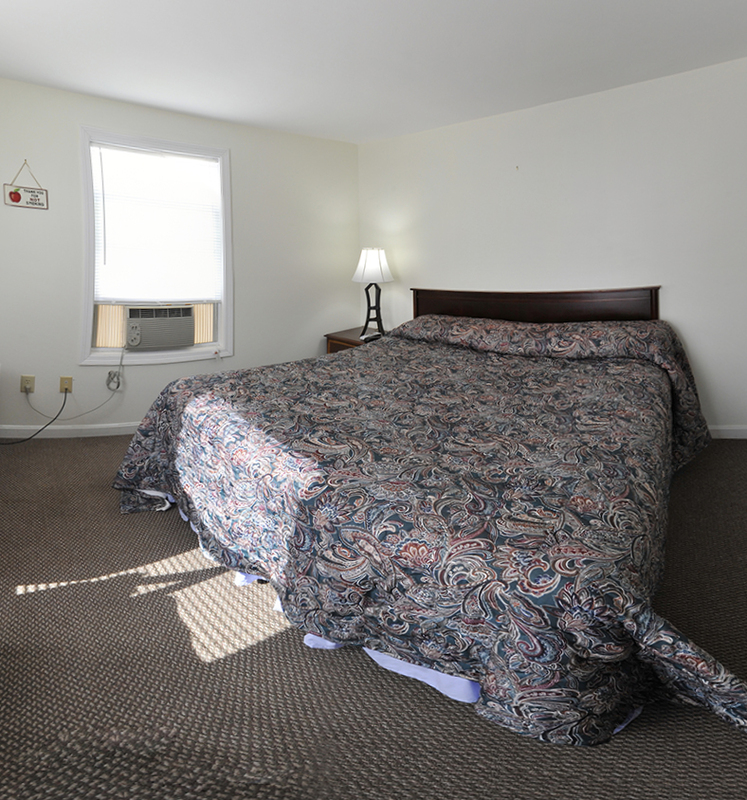 King size bed with a private balcony overlooking the beautiful atlantic ocean and Hampton Beach. Whether you like to enjoy the sunrise or watch the night life you can do that all from the convenience of your room.